Westerfield is a small village; nonetheless it has a recorded history many centuries old. In 1086 the village was called “Westrefelda”, meaning a clearing or open space to the west. There were people in the area as far back as the Stone Age, roman remains discovered here, including cinerary urns and Roman Coins are now on view at the Ipswich Museum. 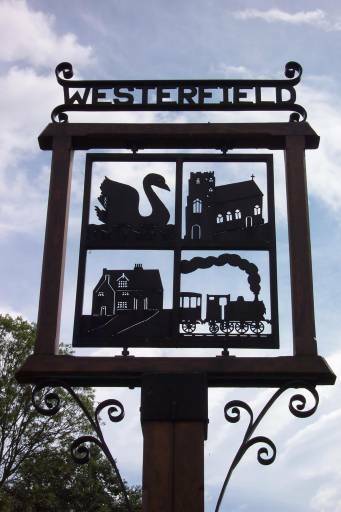 In this section you can find out all about the history of Westerfield, including the buildings and other interesting facts, it's all just a click away!